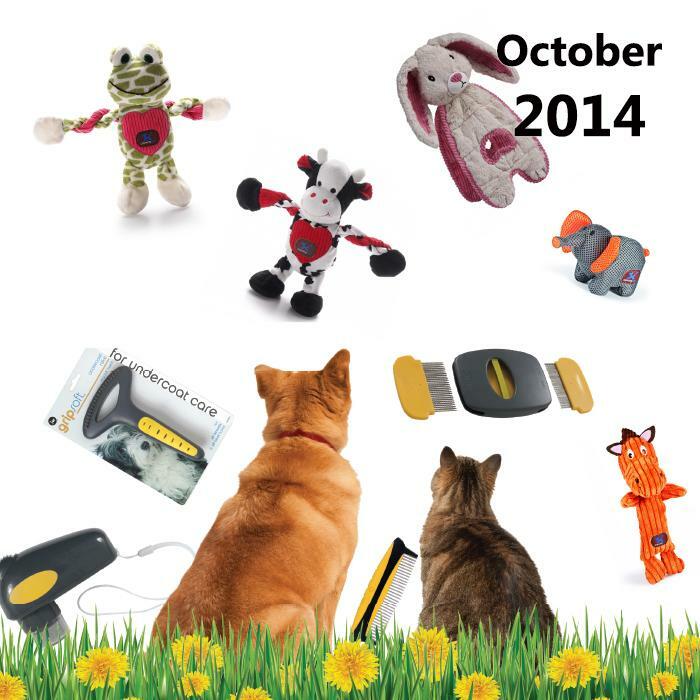 October Newsletter 2014 - News - Prestige Pet Products Pty. Ltd. This month, check out our new Valentines Pulleez from Charming Pet. 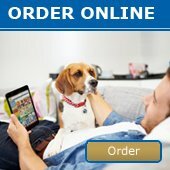 We also start a new Simple Solutions Promo PLUS we are doing a special across the whole Pet Projekt range! Click Here for a copy of the newsletter!